Tickets are sold out! The winner of Jimmie’s 2019 Chevrolet Corvette Z06 Convertible 2LZ will be announced via social media by December 31, 2018! 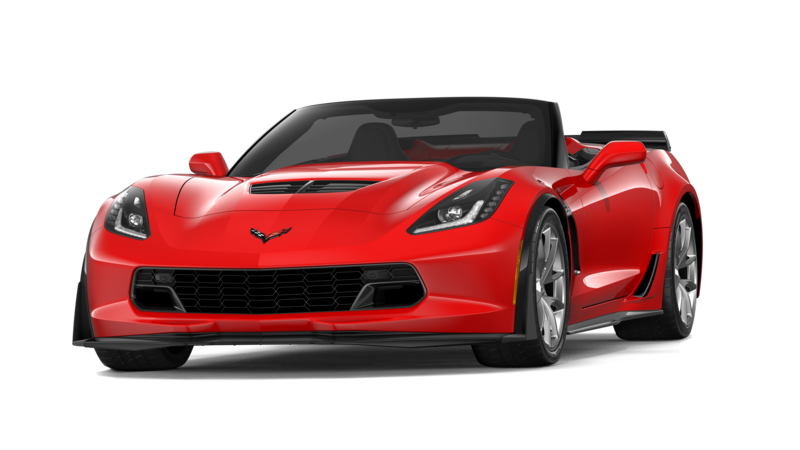 This brand new Corvette is a stunning vehicle with torch red exterior and black interior. It sports a supercharged LT4 6.2L engine, 7-speed manual transmission, top of the line audio system and competition sport bucket seats. Jimmie Johnson will personally hand over the keys to the winner in Charlotte, NC. Federal taxes will be paid by the Jimmie Johnson Foundation. Tickets are $48 each. Only 4,848 will be sold. Tickets are SOLD OUT! This drawing is open to legal residents of the United States. Residents of certain states are excluded from purchasing tickets, per state guidelines (AL, KS, HI, SC and UT). Individuals must be at least 18 years old to purchase a ticket. Proceeds will benefit the Jimmie Johnson Foundation’s current programs supporting K-12 public education.